The Balance Knee is designed to offer the less active user stability. Its four-bar geometric design is easily adjusted to optimize the required balance between stability and walking dynamics for each individual. It also facilitates an easy kneeling action. Mid-swing shortening allows the prosthesis to swing more easily through each step. 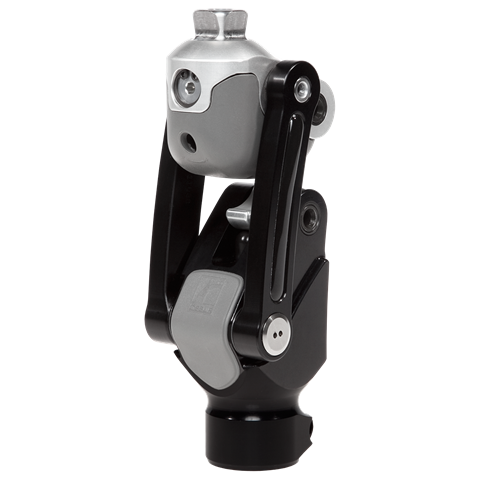 Simple to set up, the knee’s adjustment features (including the adjustable extension assist) can all be accessed externally with no disassembly of the prosthesis required. The design is maintenance free. Balance knee is available with stronger extension assist and a manual lock.